New Year in Looe 2009 photos have just been uploaded! 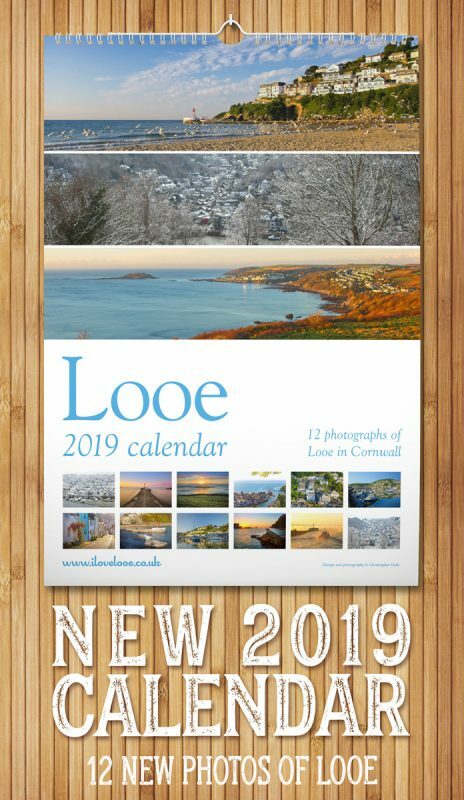 76 photographs of revelers in Looe in fancy dress costumes – see why Looe is the best place to be on New Year’s Eve in the UK. 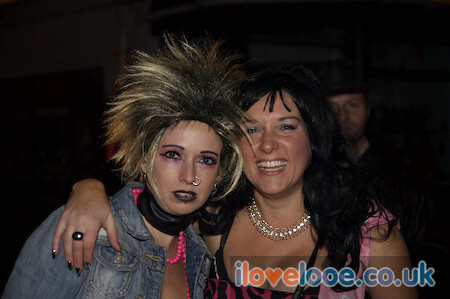 View the New Year’s Eve in Looe 2009 photographs in the Looe photo galleries.